How is it I've never heard of this system? 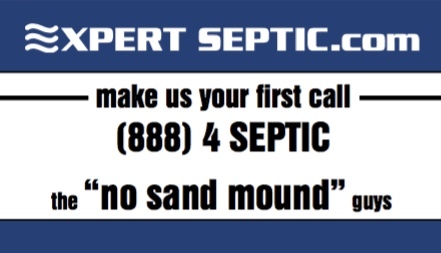 I was always told that there are only two systems of septic in Penn Forest, drain field or turkey mound. 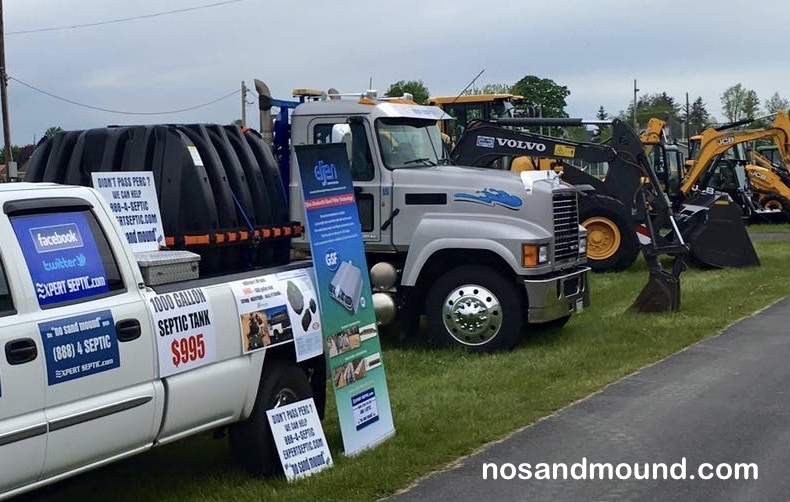 My brother in law will need to replace his drain field soon and he says they only allow the mound type now.